Bids to host ICPS 2016 have seen the success of Malta! Our annual conference there promises to be full of good physics, occasions to enjoy the beautiful island and its fantastic guest speakers. 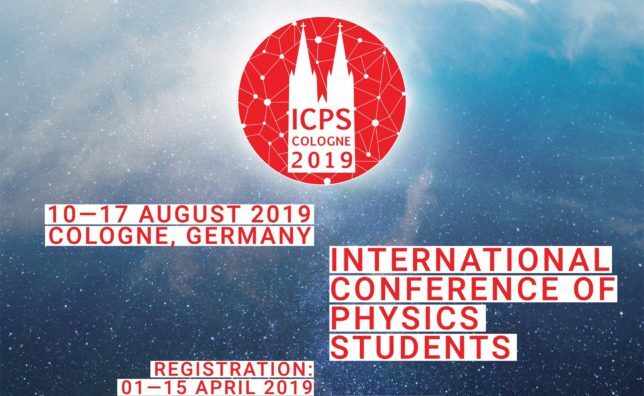 Write a physics related article to be published in jIAPS, and be eligible to win the full registration fee for ICPS! Go to http://jiaps.org/jiaps-article-contest/ for more information and submit your articles by the 30th June 2014 12:00 CEST. 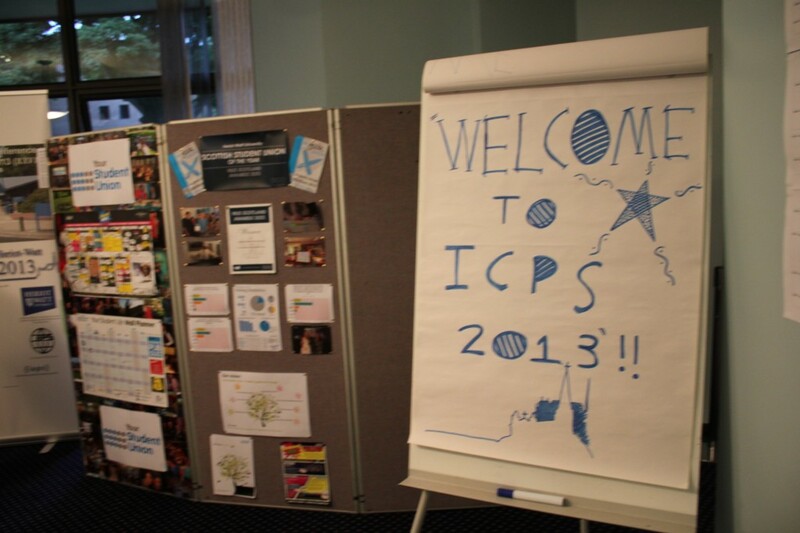 On August 15, the 28th International Conference of Physics Students ICPS 2013 opened! This year it is hosted by Heriot-Watt University here in Edinburgh, Scotland. It’s the second ICPS to ever take place in the United Kingdom. Some 270 participants have already had a chance to explore the Scotland’s capital during it’s Fringe Festival and dance at a real Scottish Ceilidh. 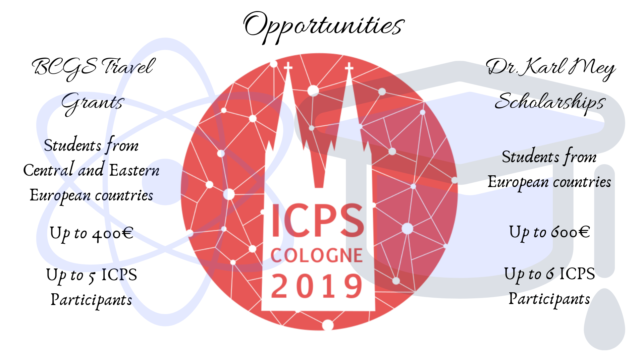 Just tomorrow, on August 18, the Annual General Meeting of IAPS will take place and we will learn the new Executive Committee and the location of ICPS 2015!